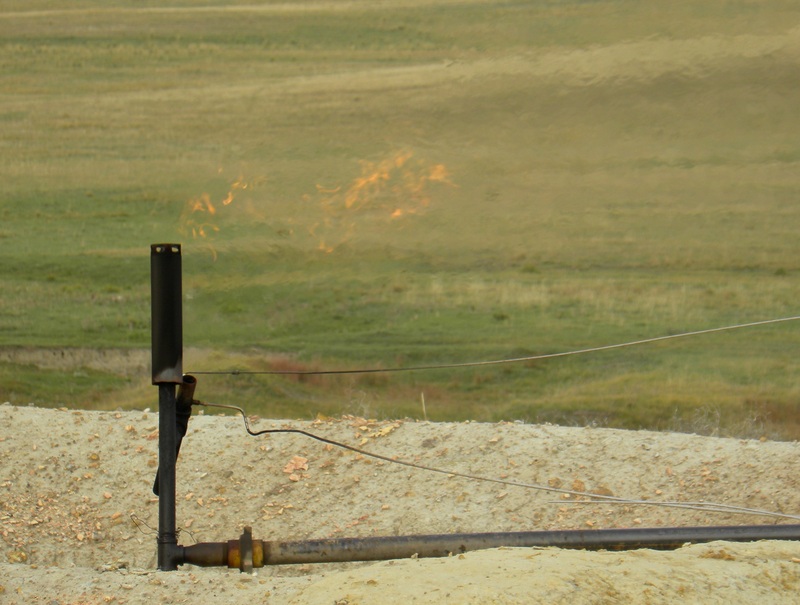 Responding to growing public and political pressure, the oil and gas industry presented the state of North Dakota with a proposal that would reduce flaring of associated gas to 10 percent of production within six years. 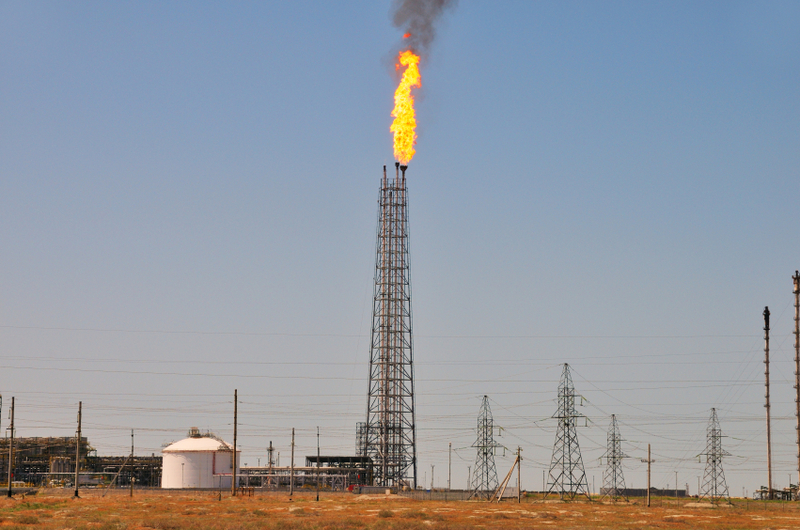 “Companies have come together to present a comprehensive plan that will help reduce flaring from current levels even as oil and gas production significantly increases,” states Ron Ness, president of the North Dakota Petroleum Council. The proposal includes a series of recommendations developed by the NDPC Flaring Task Force and was presented to the North Dakota Industrial Commission (NDIC) on January 29th. According to the NDPC, the task force represented the 500 member companies of the trade association and included 35 industry experts from the gas gathering, processing and transport segments of the oil and gas business. The group is reported to have met more than 20 times in less than five months to develop the proposal. Normally “fierce competitors,” the fact that companies of all stripes were able to “work holistically” and remain “very focused” is unusual, according to the task force presentation at the NDIC. Reduce the time from first production gas to marketing gas sale. According to a study released by the nonprofit research firm Ceres in July 2013, flaring natural gas resulted in the loss of approximately $1 billion in value if the gas had sold instead. Figures released by the N.D. Department of Mineral Resources place percentage of gas flared at an average 30 percent for the past year, down from a high of 36 percent in 2011. 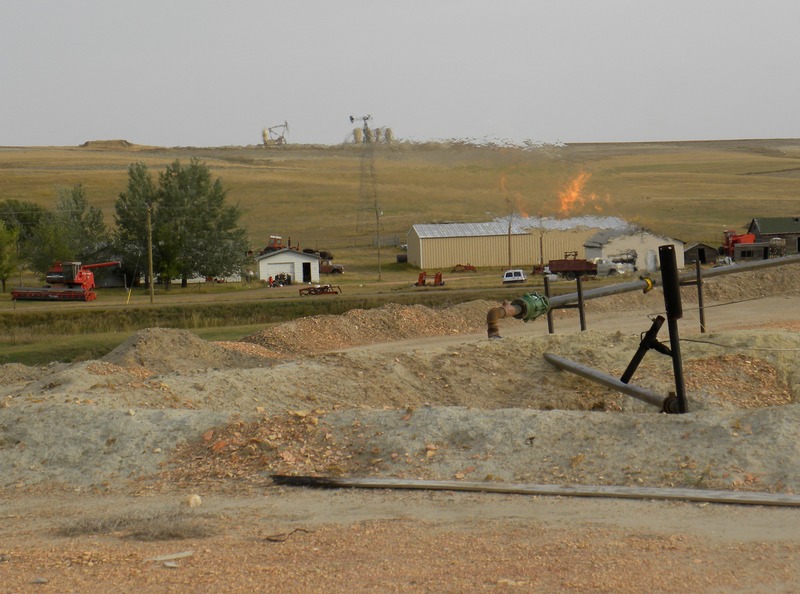 Based on data provided by the North Dakota Pipeline Authority (NDPA), the flaring task force said 296 million cubic feet per day (mmcfd), or 29 percent of gas produced statewide in Nov. 2013, was flared. About 60 percent of that was from 216 new well sites. 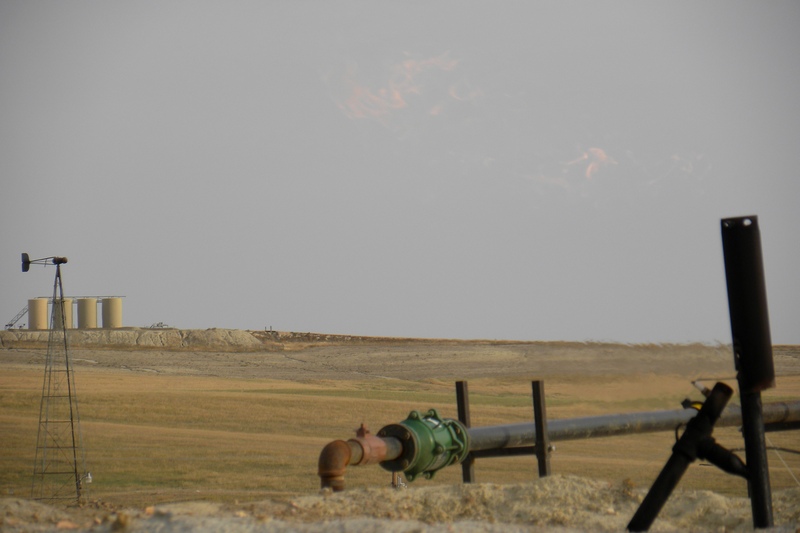 A higher portion of gas produced on the Fort Berthold Indian Reservation is flared, the task force said. Flaring on state and private lands outside the reservation totals 27 percent of gas produced, while 40 percent of gas produced on Fort Berthold is flared, it said. Unsurprisingly, such large volumes of gas being flared have not gone unnoticed. Several news articles and photo essays have noted that nighttime pictures of North America taken from outer space clearly show western North Dakota lit up like a large city. Lynn Helms, director of the DMR’s Oil & Gas Division, said gas flaring has become the most controversial issue facing the NDIC, which manages 12 state regulatory agencies, simply because it is so visible. “The general public has honed in on this as a problem people want fixed,” he states. The N.D. Industrial Commission is made up of the governor, state attorney general and the agricultural commissioner. Included in the 12 state agencies it oversees are the Department of Mineral Resources, the Oil & Gas Division and the Pipeline Authority. All three commissioners have stated they remain very interested in viable solutions to the flaring issue. And if pressure from political leaders weren’t enough, a batch of class-action lawsuits were filed across the state in October seeking millions of dollars in lost royalties and damages from operators as a result of the “wasteful practice of flaring,” according to one of the firms that filed the suits. Filed in four western North Dakota counties, the lawsuits seek to represent as a class of plaintiffs those “North Dakota mineral rights owners who potentially have lost millions of dollars in royalties.” Bakken-produced gas is “some of the most valuable in the country,” the lawsuits state, because of its high levels of natural gas liquids, so they seek millions in damages to “create a compelling economic incentive for producers to reduce and eliminate” flaring. The lawsuits name 10 companies as defendants. Lawyers involved in the litigation have opened a page on Facebook, but since filing the suits they have taken no further legal action. Several factors that are distinctive to production in the Bakken contribute to levels of gas flaring that are higher than in other fields. 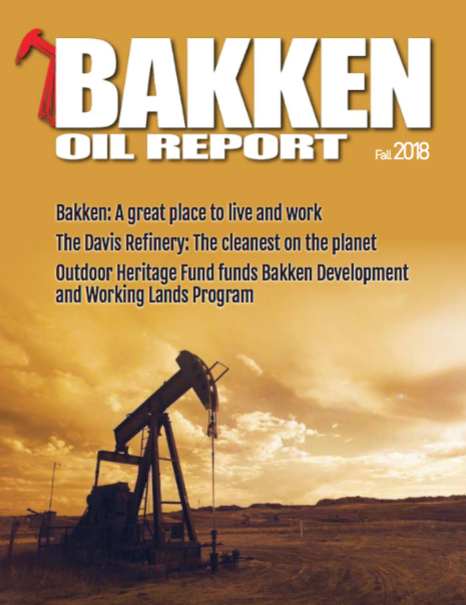 According to the NDPC task force: Bakken oil production includes a unique liquids-rich gas that must be processed before it can be marketed; initial production rates are high and then quickly fall off; rapid expansion means infrastructure must be built faster but construction windows are limited due to bad weather; even as new infrastructure is built, it can’t fill connection gaps due to the tremendous geographic size of the Bakken; and delays are common in obtaining right-of-way agreements from landowners or tribal entities. Flaring is a waste of a valuable resource and the industry is committed to work with the state to address the flaring issue, said a task force news release. “This is a very complex issue and there is no silver-bullet solution,” the group stated. Significant progress in capturing and marketing more natural gas has been made, the task force said. Since 2006, nearly 10,000 miles of pipe has been laid and 1.26 billion cubic feet per day of new gas processing capacity has come online. North Dakota now exports more than 2.0 Bcfd of gas and between 120,000 and 150,000 barrels per day (b/d) of natural gas liquids. That represents an industry investment of $6 billion over eight years. At its January meeting, the NDIC heard from members of the task force on a proposal to significantly reduce flaring in all three areas of concern. Key to the plan’s success is a requirement for the operator to file a Gas Capture Plan (GCP) with its regular Application for Permit to Drill (APD). Currently, the operator can file a GCP up to a year after first production. Included in the GCP will be the well location, nearest pipeline and processing plant, the capacity of gathering and transport lines, the volume of gas anticipated to flow from multi-well pads and an estimate of time needed to connect the well to gas sales. The proposal adds that failure to file a GCP could result in the state delaying or denying the drilling permit. For existing wells, failure to file a GCP could see the operator being required to restrict production until a GCP is submitted and approved. The state could grant the operator an extension for unforeseen circumstances, such as bad weather or disputed right-of-way (ROW) agreements. Currently, the operator may flare for one year, after which the operator must begin to pay royalties and taxes or cap the well, connect it to a sales line, on-site electric generator or other value-added usage. The task force also recommended the state provide assistance in developing new technologies and infrastructure with tax credits, low-interest loans and incentives for value-added ventures such as LNG and CNG, petrochemical or fertilizer plants. Members of the task force agreed that the most difficult yet crucial part of their proposal was a recommendation that laws be passed to assist in speeding up right-of-way agreements. N.D. law is more restrictive than other states when it comes to surface condemnation or granting eminent domain when companies are unable to reach a ROW agreement with a landowner. It was recommended that a ROW task force be formed to develop and review potential legislation to improve the easement process. The task force would include representatives of state regulatory agencies, county political leaders, landowner groups, and the oil and gas industry. The group would be led by the attorney general.